Super Bowl 53 saw Tom Brady and the New England Patriots capture their 6th Super Bowl championship in a painfully dull game against the LA Rams. If you’re like me and used a Playsugarhouse bonus code to signup for some prop bets prior to the game, you might be wondering what you should do next with your winnings. My best bet of SB53 was Julian Edelman +350 to have the most receiving yards in the game. I tweeted out my picks, along with a few other prop bets a few days before and happily decided not to do a teaser, and just bet heavy on the Under (62.5) and Edelman to have the most receiving yards. I now find myself pro-actively looking at NFL future odds, thinking maybe I should get in early on a few bets for next year. The following are Super Bowl LIV Odds as of February 10th, 2019, and my thoughts on their chances. I’ve been joking all week that the AFC needs to have an intervention. There is a serious problem among the top teams in this football conference that just can’t get things together when needed. The Chiefs are constantly chocking in big games, the Steelers are imploding from within and the Texans and Chargers always seem to fall short despite talented rosters. The Patriots to win Super Bowl LIV is a great bet, despite the fact that nobody wants to see that happen. What’s crazy is the Patriots could get even better next year, they have three picks in the top 65 at the NFL draft and are in a decent position in terms of NFL cap space. Andy Reid has been plagued with the cursed of being one of the leagues best NFL coaches that just can’t reach the top of the mountain. After making it to the NFC Championship five times during his 14 seasons as the Eagles’ head coach, Big Red made it to his first AFC Championship game last month. Unforntuely, Reid added yet another loss to his impressive streak as he is now 1-5 in championship games. The good news is, however, much like the Patriots, the Chiefs have an extra 2nd round pick in the upcoming NFL draft as they also have 3 picks in the top 65. 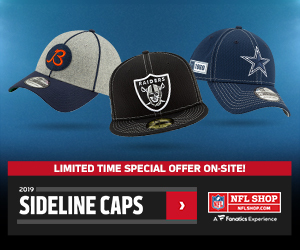 Furthermore, the Chiefs have spending cash for an NFL Free agency pickup, preferably for the defensive side of the ball as their cap space is in better shape than you would think. 8 to 1 odds to win Super Bowl LIV is a great bet, especially pre-NFL Free Agency and Pre-NFL Draft. If the Chiefs spend the offseason focused on repairing they defense, they could be right back in the AFC championship again next year. 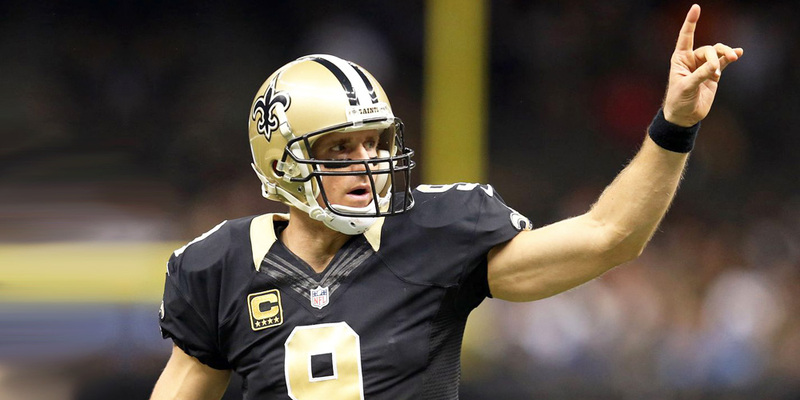 The Saints have had their fair share of heartbreak, but can’t give up now. Drew Brees still has gas left in the tank for one final shot and the team has been so close you would have to expect another strong season out of the Saints. The team will be without their first-round pick this year and don’t have too much in terms of cap space but are built to win now. 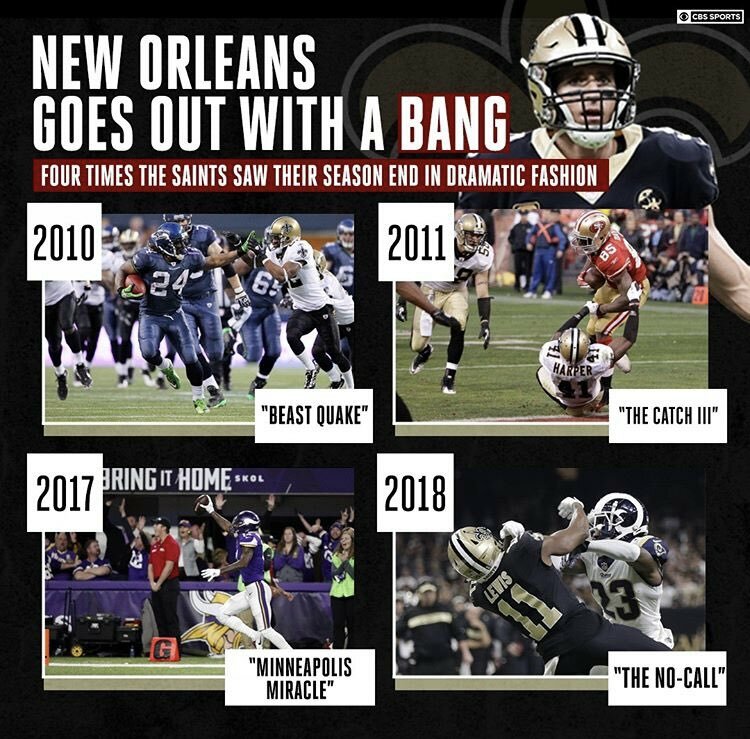 Hopefully, the offseason allows for some of their young players to step up, and the Saints can improve on their near perfect 13-3 season that fell short to a bad call in the playoffs. At 10 to 1, this is still a smart bet for next season. Some would argue this isn’t a longshot bet at all. The Eagles made it to the divisional round of the NFL playoffs with a team of backups and injured bodies. Their follow-up season to winning Super Bowl 52 was dreadful, with many heartbreaking losses and players nowhere near 100%. Carson Wentz didn’t look the same while key players from both sides of the field were lost to injury. Still, head coach Doug Pederson and his guys found the will to win as the Eagles made the most of their season and even spoiled the Bears on the Road in the post-season. The Eagles, just like the Chiefs and PAT’s have an extra second-round pick this year. They have three picks in the top 65. As it seems, apart from being a great team you also need to be proactive with making deals for future draft picks to keep winning seasons moving forward. The team will lose DE Brandon Graham to free agency but did invest a first round pick in Derek Barnett to replace him. The Eagles have one of the worst salary cap situations in the NFL, but GM Howie Roseman should find a way to work his magic and find players to fill those moving on in free agency. With a healthy Carson Wentz returning and upgrades to some key positions, it’s very possible the team finds their way back to another Super Bowl. At 20 to 1, these odds may seem ridiculous by the end of the year.